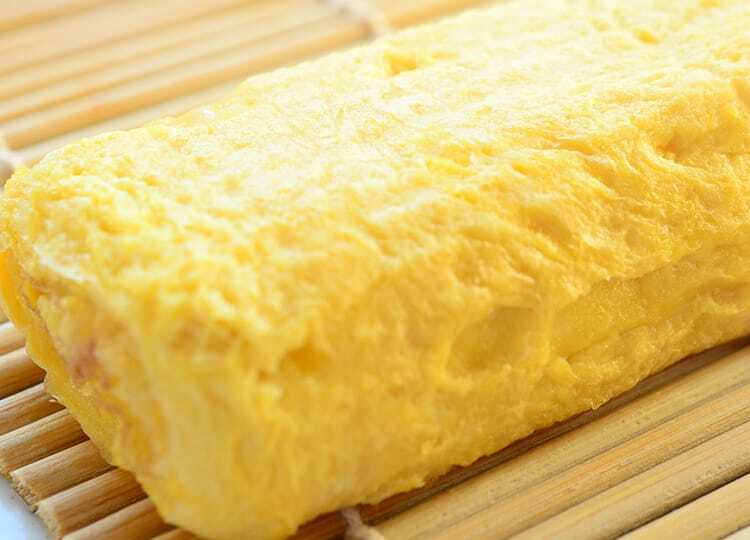 Egg Roasters | Shinagawa Machinery Works Co., Ltd.
A half-century has passed since Shinagawa developed the egg roaster. Introducing Shinagawa’s line of automatic egg roasters. We offer a line of models with an extensive range of production capacities, from manual to semi-automatic and automatic variants. 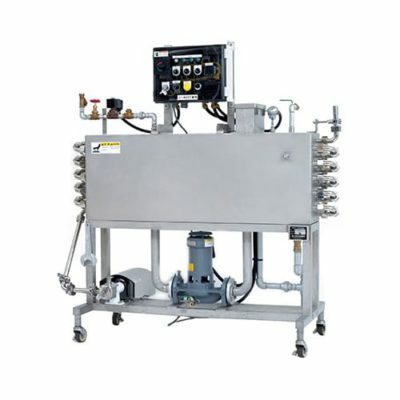 An array of products delivers functionality from preparation to sterilization and cooling. 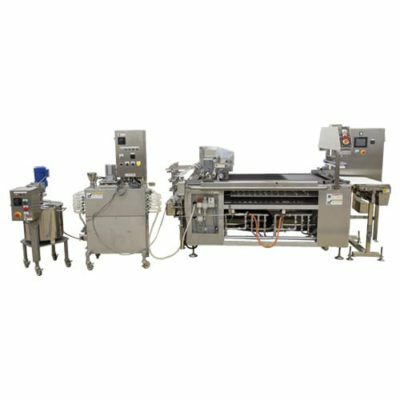 Shinagawa egg roasters are easy to break down and clean so that you can manufacture products safely. 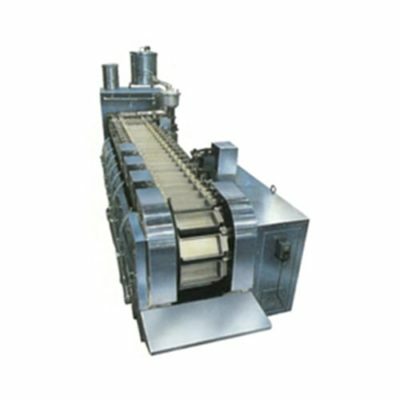 In addition to egg roasters, we manufacture automatic roasters for products such as buns filled with bean jam. Introducing our most popular simple overlapping egg roaster. 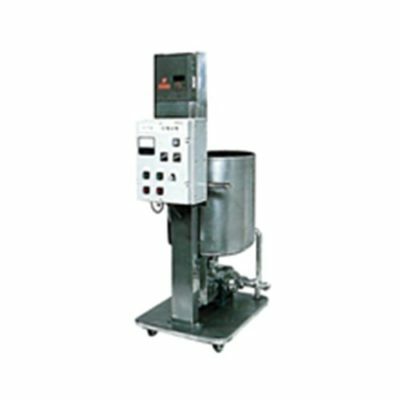 With automated filling, roasting, shaping, and removal, these egg roasters are also available in sizes suited to storefront demonstrations. Introducing an egg roaster recommended for use in manual applications such as retail sales, catering, and lunch box preparation. These products are ideal for mixing and preparing low-viscosity products such as frozen eggs and concentrated soup stocks. 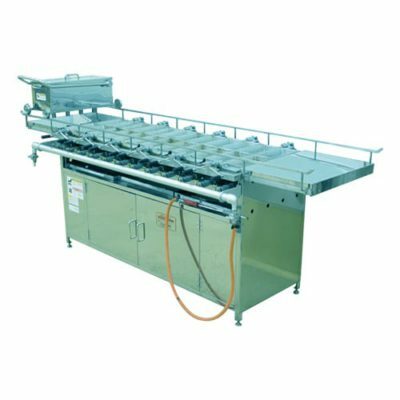 These machines heat or cool liquids to a constant temperature and then supply them to the next step in the production process.